Ocean Beach is a small beach community where individuality is encouraged. 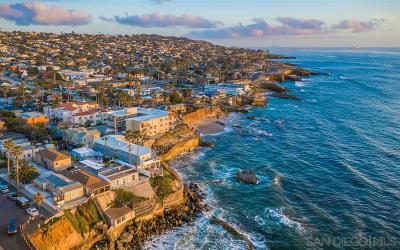 Take a walk out on the pier and listen to live music on a summer’s eve, stroll along the Sunset Cliffs or search the antique stores for hidden treasures. Stop in one of the many restaurants to satiate the most discerning of tastes but don’t attempt to find a national franchise because you won’t find one here. Well, you can find a Starbucks but it arrived in the community only after much local controversy. 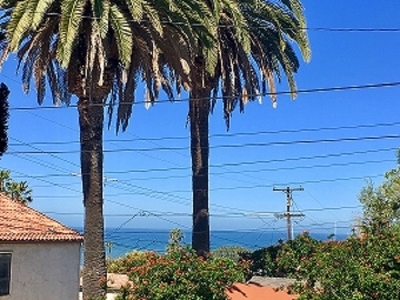 Click to read more about Ocean Beach CA or see the Ocean Beach CA homes for sale below. There are always good real estate investments to be found in Ocean Beach. If you happen to be a free spirit that enjoys a sophisticated yet casual lifestyle, or love to be in the company of entertaining people that are quick to laugh, this may be the community for you. 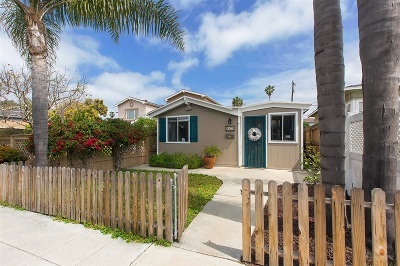 Contact a Ocean Beach Realtor to learn more about buying or selling a home in Ocean Beach CA.